WANTED: Humane Educators to Teach Children and Adults Kindness Toward Animals! 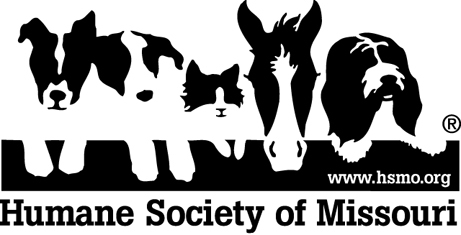 The Education Department at the Humane Society of Missouri is looking for men and women ages 18+ who love children and animals and want to make life better for both! 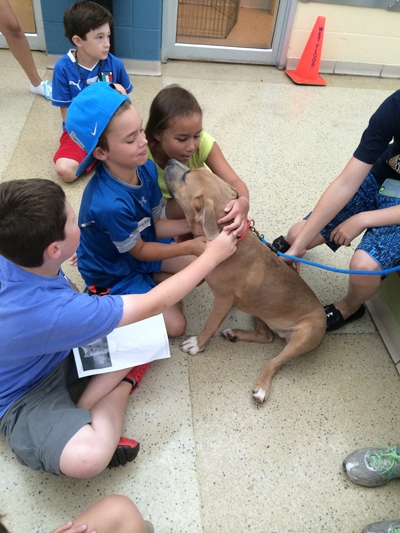 Our specially-trained humane educators reach more than 37,000 children and adults each year. Children who are taught to be kind to animals are kinder toward people, too. This dynamic relationship is vital for a healthy community. Humane education is THE KEY to preventing abuse and neglect and as a Volunteer Humane Educator, you would play an important role! Volunteers must be willing to speak in front of groups and facilitate discussion about animal issues. You must also be kind, energetic, patient and willing to accept hugs and poems from small children. Knowledge of responsible animal care and previous experience making others feel good about themselves is a plus. As a Humane Educator, you will have a lasting impact on the future of our furry friends, and our future leaders.